The Pine-Richland School Board approved the 2019-2020 Academic calendar at the regular school board meeting on November 12, 2018. *Emergency Make-Up Days: March 23, March 24, April 13, April 14 & June 4, 2020. 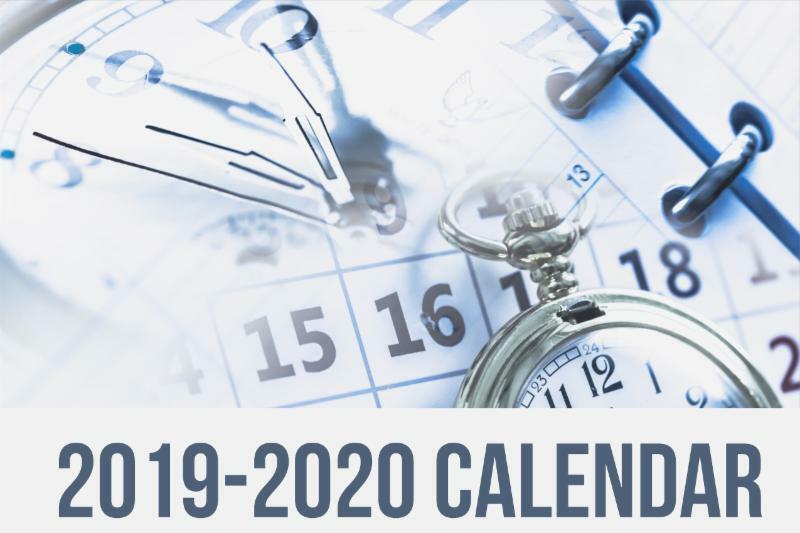 To view the quarters, days off, and in-service & clerical days prior to the start of school and in greater detail, click here to download a PDF of the academic calendar.